29 | March | 2015 | Troy C. Wagstaff aka CallahanWriter Blog: Topics of interest include Western Historical (1865-1899) Topics. Additionally inspirational Christian and Fibromyalgia interests. This Christian memes about Easter are free to use now or whenever. 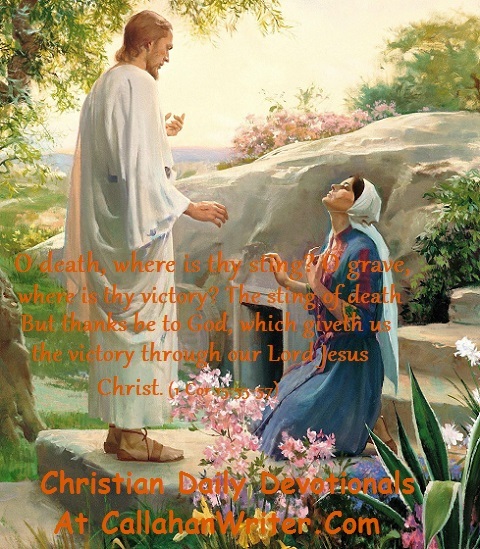 The Easter message is good to use year around. 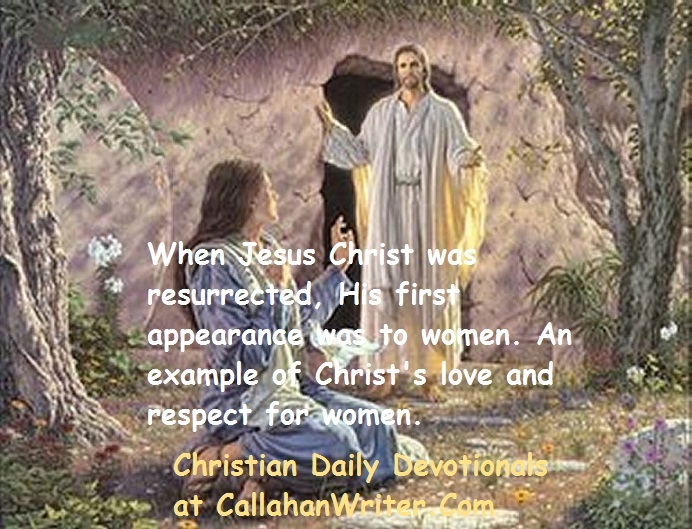 The first thing Christ did when he was resurrected was appear to three women. Because Christ was resurrected, we will also be resurrected.